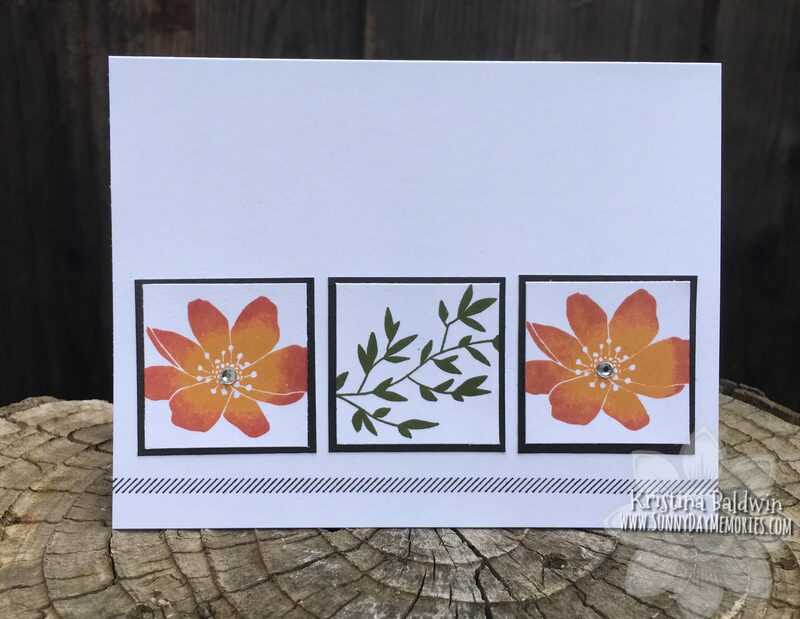 Here is a quick, clean and stunning card I created with the April Stamp of the Month, Love So Sweet. 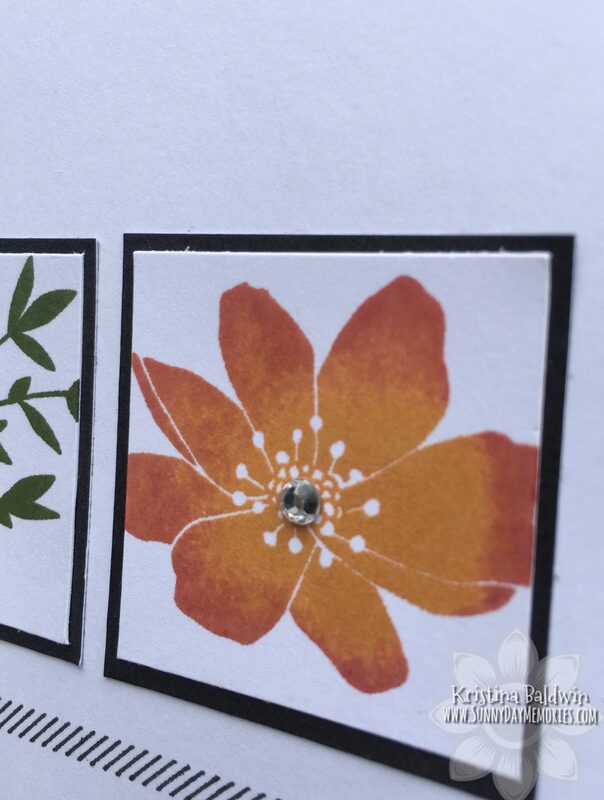 I was toying with the idea of stamping a sentiment above the right flower since there are several sentiments in such beautiful fonts included in this set, but ultimately I decided it made it a more flexible card without a sentiment. 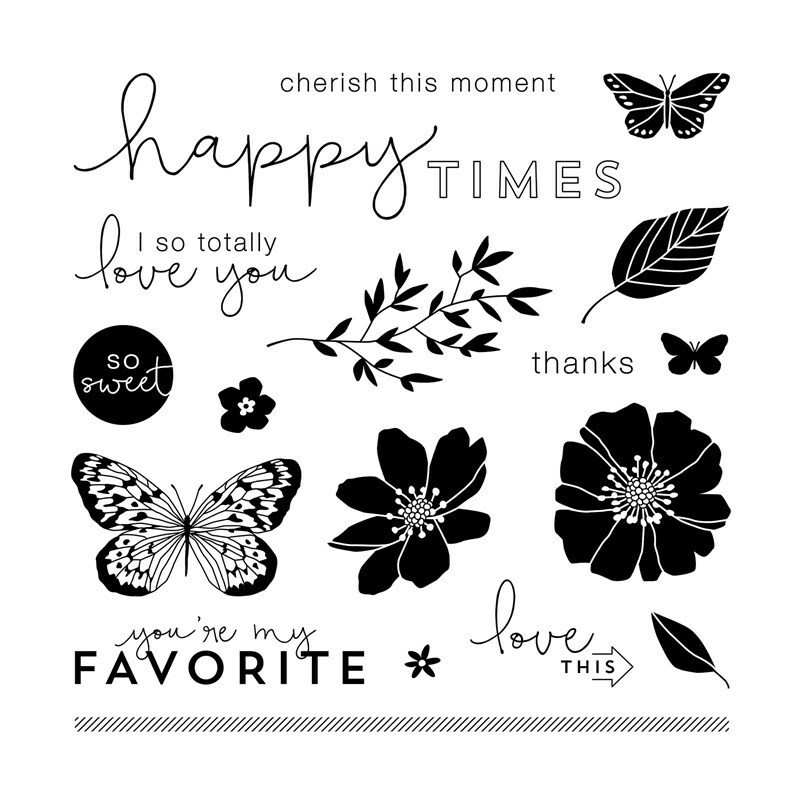 This Love So Sweet Stamp Set is fabulous! You definitely want to get this set! Remember it can be yours for only $5 when you make a qualifying purchase of $50 or more. And lets be honest, there are so many amazing products that meeting that requirement is easy, right?! 🙂 To get your April Stamp of the Month, visit my ONLINE CTMH STORE. 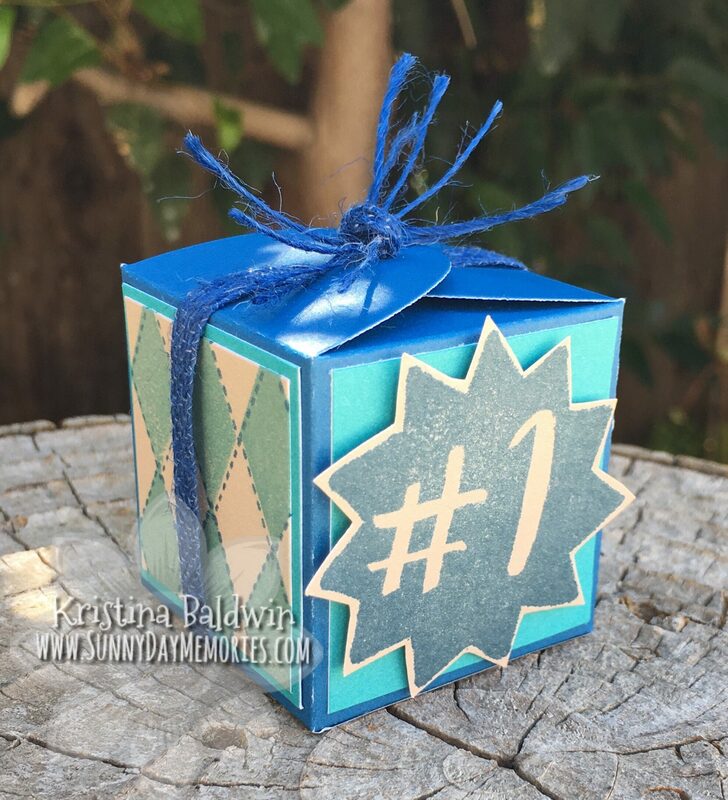 This entry was posted in CTMH Card Ideas, CTMH Specials and tagged Close To My Heart specials, Close To My Heart stamps, Stamp of the Month, stampers, using clear stamps card making. Bookmark the permalink. Love the Rock-n-roll inking technique on this. What colors did you use? Goldrush and ??? Thanks, Laura! It’s Goldrush & Pomegranate. The 2 colors blend so nice together!